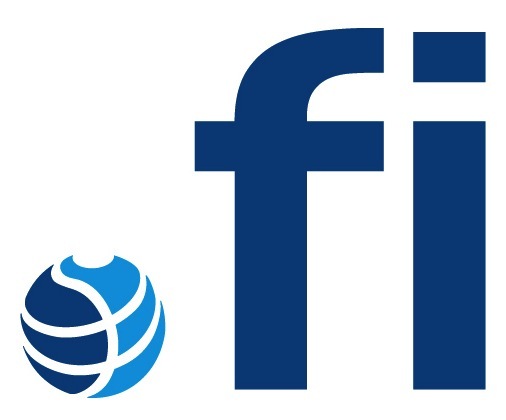 .FI is the country code top-level domain (ccTLD) for the country of Finland. Highly popular in Finland, the intended use of the domain is for individuals and commercial entities associated with the country of Finland. Before a trade gets initiated at the registry, a confirmation is required: An email confirmation will be sent to the registrant / administrative contact which has to be confirmed. Once confirmed then the trade is initiated. There is further information about available in the TLD specific section. For individuals, please note that the X-FI-REGISTRANT-IDNUMBER has to contain of eleven characters of the form DDMMYYCZZZQ, where DDMMYY is the date of birth, C the century sign, ZZZ the individual number and Q the control character (checksum). The sign for the century is either + (1800–1899), - (1900–1999), or A (2000–2099). The individual number ZZZ is odd for males and even for females and for people born in Finland its range is 002-899 (larger numbers may be used in special cases). An example of a valid code is 311280-888Y. Valid Renewal Periods are: 1-5 years. You have to provide either X-FI-REGISTRANT-IDNUMBER or X-FI-REGISTRANT-BIRTH-DATE (see table above). If this command was executed successfully then the registry will send an email with a so called 'transfer key' (referring to >>transfer of ownership<<) to the registrant of the domain. This works a a trigger to authorise the change of ownership. If this command was executed successfully then the trade will be completed automatically within a few minutes. This page was last modified on 6 November 2018, at 20:49. This page has been accessed 43,951 times.